What is the significance of China’s experiences and lessons from its process of modernization for the other countries in the world? What can Europeans learn from Chinese experience? This event is open to all. The registration has been closed due to limited space. You can still register for the event and be notified if a space becomes available. 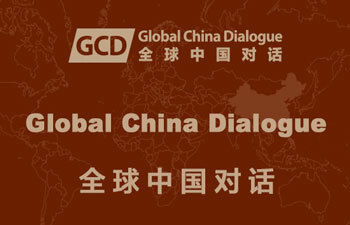 Global China Dialogue is a series of events to enhance public understanding of current global affairs and common interests via public dialogue and discussion between Chinese and non-Chinese academics, experts, professionals and practitioners and interested laypeople, from interdisciplinary and comparative perspectives. Apart from universities, research institutions and professional think tank, we will also engage with governments of different countries and international organizations, media and publishers. Each event will have a small panel of experts, ready to put their point of view and engage in lively, fully interactive debate with all those present, in order to educate, enlighten and entertain. It aims to focus on global hot topics and hold the forum at different places in order to provide a platform for engaging China and the Chinese to participate in global governance and advance the global public good. Topics: Topics of dialogue will range from China development, education, language and culture to government and politics, migration, the family, climate change, the environment, global public health, and human security, etc. 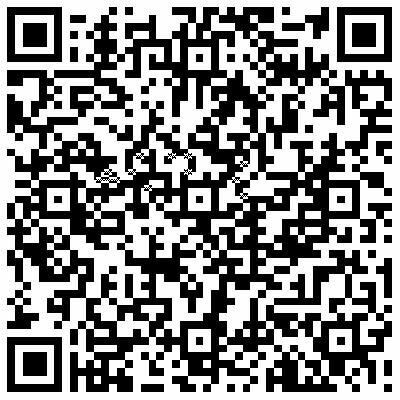 Venues: We would like to hold our events in different places, in the UK or elsewhere in the world. The size and nature of the venue will depend on the theme and the likely size of audience.